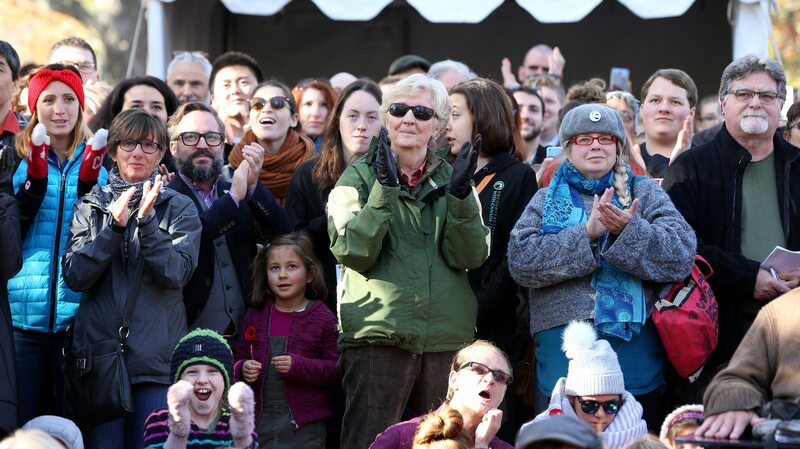 Hundreds gathered under sunny fall skies at Rideau Hall Wednesday morning as Justin Trudeau and his cabinet prepared to be sworn in, marking the first time the public has been invited to attend the event. 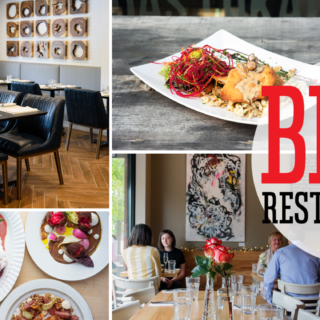 OTTAWA Magazine photographer Jana Chytilova was there to capture the morning — we’ll be posting her photos throughout the day. 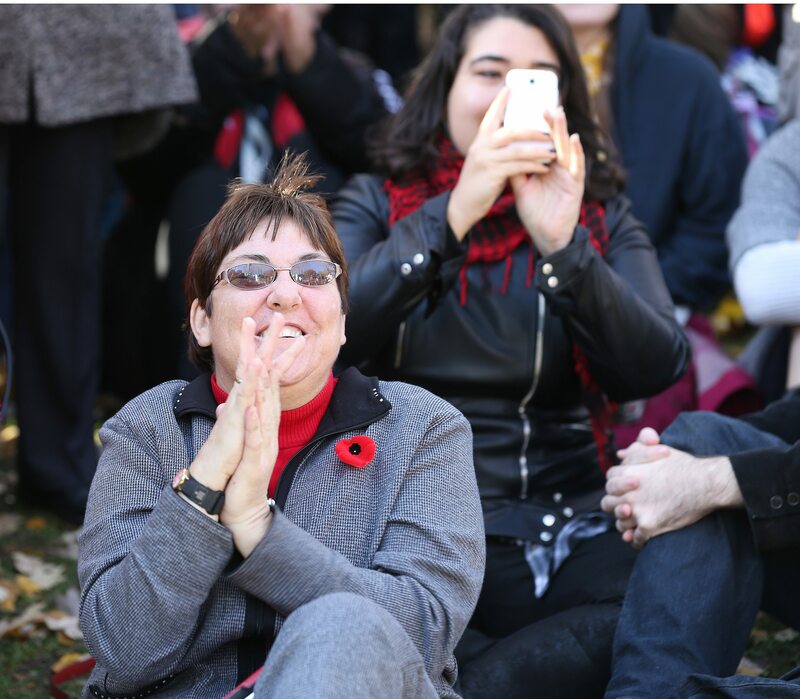 The crowd was a mix of Ottawa residents and visitors from out of town — some had travelled to the capital just to be here for the swearing in ceremony. Photo by Jana Chytilova. 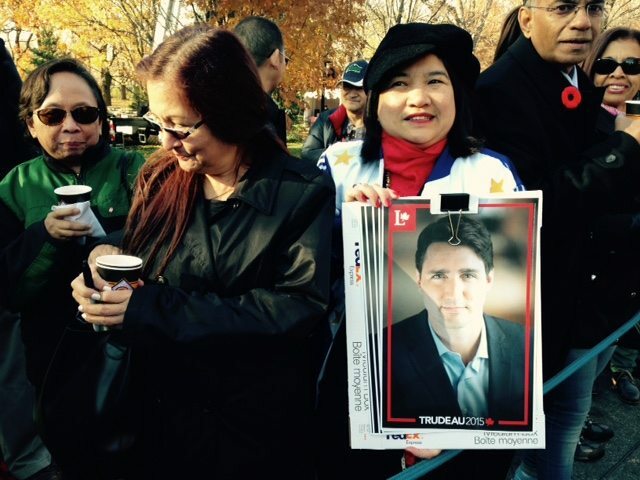 Nieves Mangante, from Toronto, had been a volunteer for the Trudeau campaign and was eager to be at Rideau Hall to see her candidate become prime minister. Photo by Jana Chytilova. 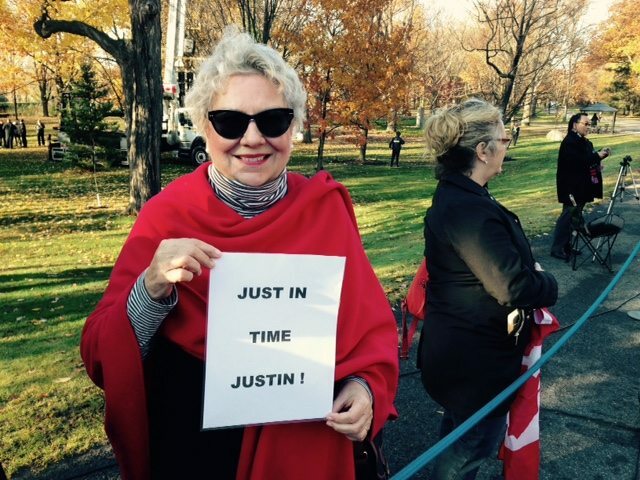 Rachel Boisvert, from Ottawa, took a taxi to Rideau Hall and waited in line since about 8:15 a.m. Photo by Jana Chytilova. 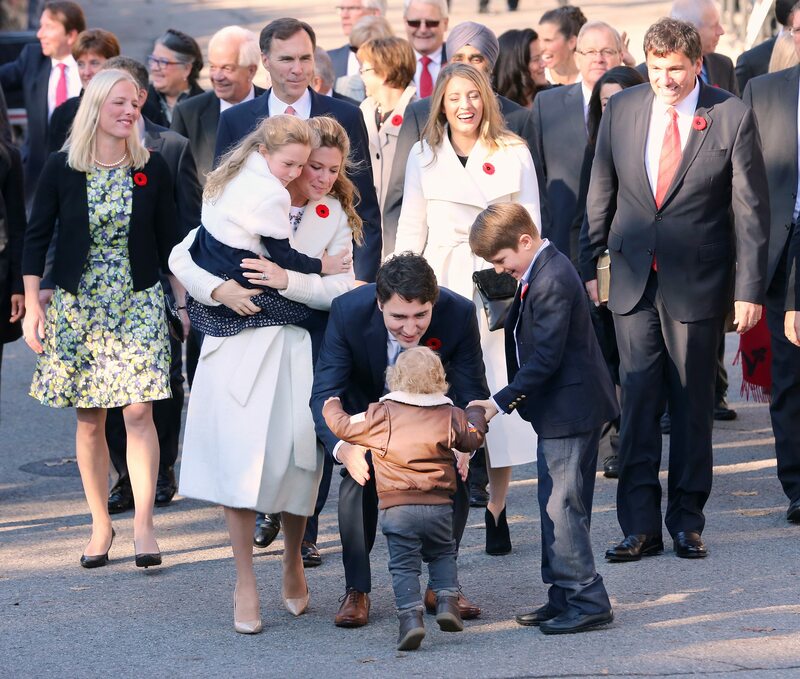 The Trudeau family finally arrived to the cheers of the crowd. 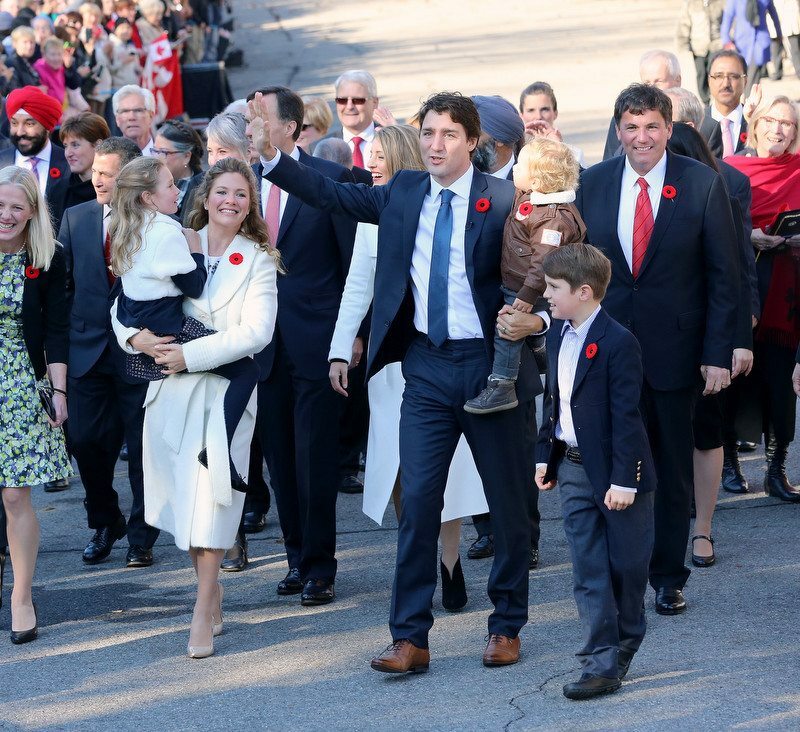 From left, daughter Ella-Grace, wife, Sophie Grégoire-Trudeau, Justin Trudeau, son Hadrien (running) and Xavier. Photo by Jana Chytilova. Margaret Trudeau arrives at Rideau Hall. Photo by Jana Chytilova. 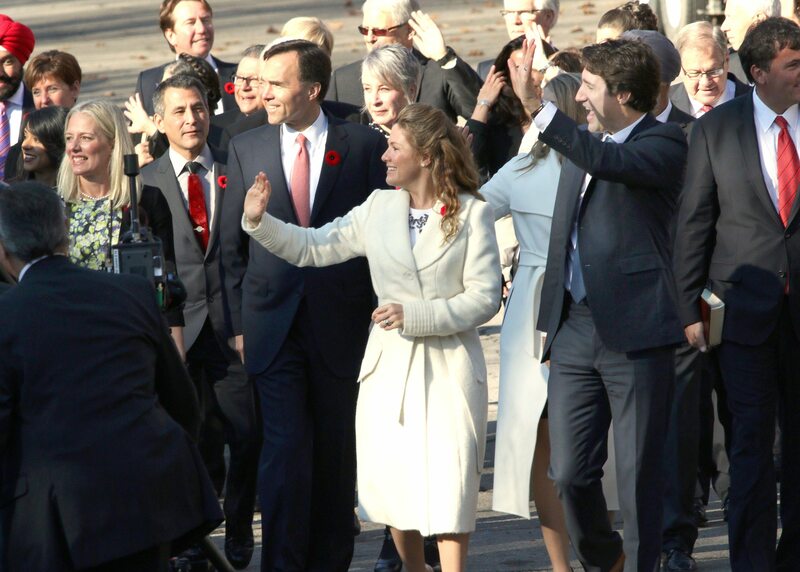 Justin Trudeau and his wife, Sophie Grégoire-Trudeau wave to the crowd as they arrive at Rideau Hall prior to the swearing in ceremony. Photo by Jana Chytilova. Sophie Grégoire-Trudeau seemed relaxed as she waved to the hundreds gathered on the grounds of Rideau Hall. Photo by Jana Chytilova. 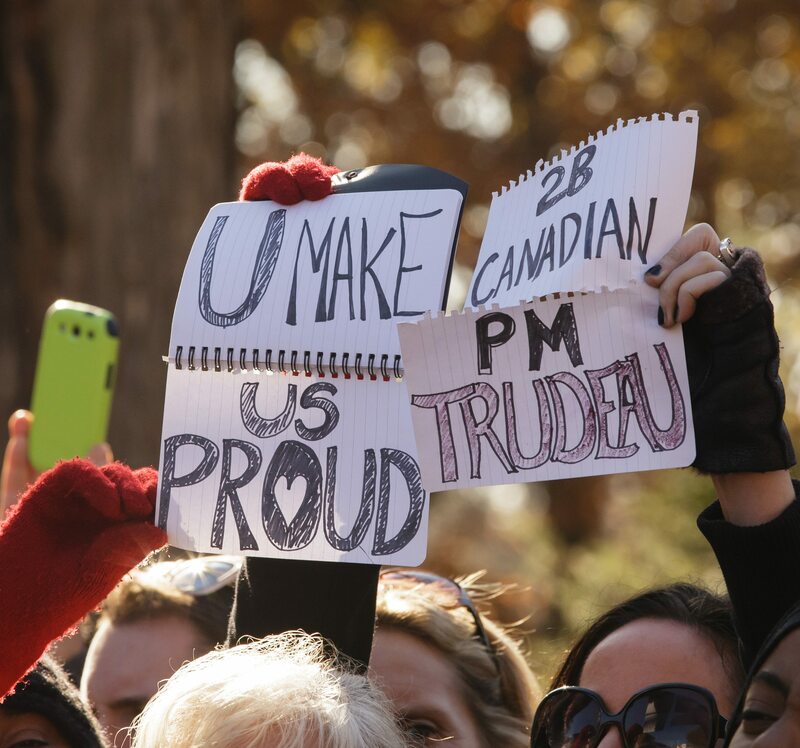 Thousands listened as Justin Trudeau, son of Pierre Trudeau, was sworn in as our 23rd Prime Minister. Photo by Jana Chytilova. 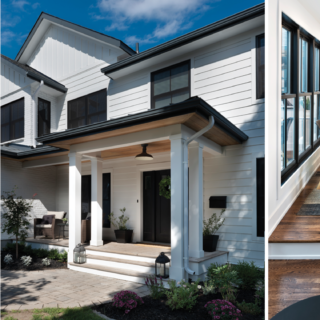 It was the first time the public had been invited to a swearing-in ceremony. Photo by Jana Chytilova. 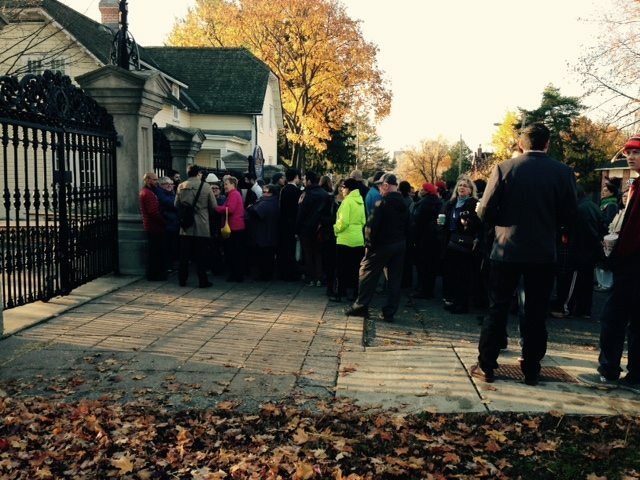 It was unseasonably warm for November, much to the delight of the thousands who had gathered outside Rideau Hall. Photo by Jana Chytilova. 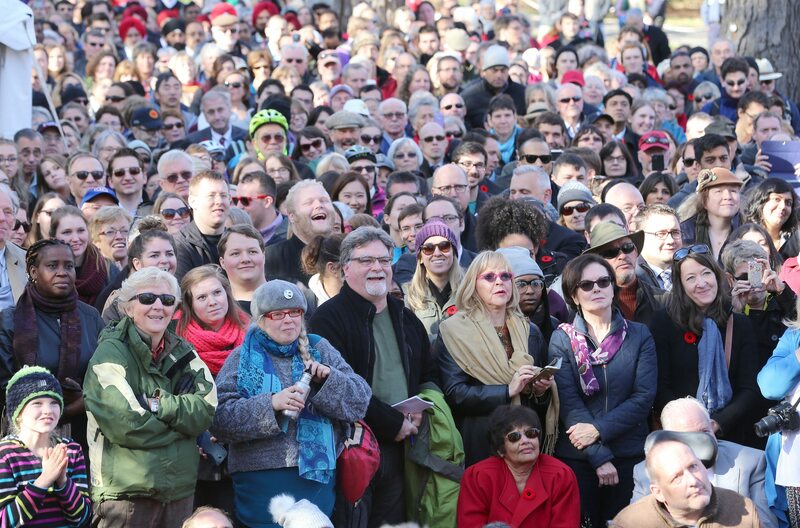 Crowds watched the ceremony on screens set up outside Rideau Hall. Photo by Jana Chytilova. 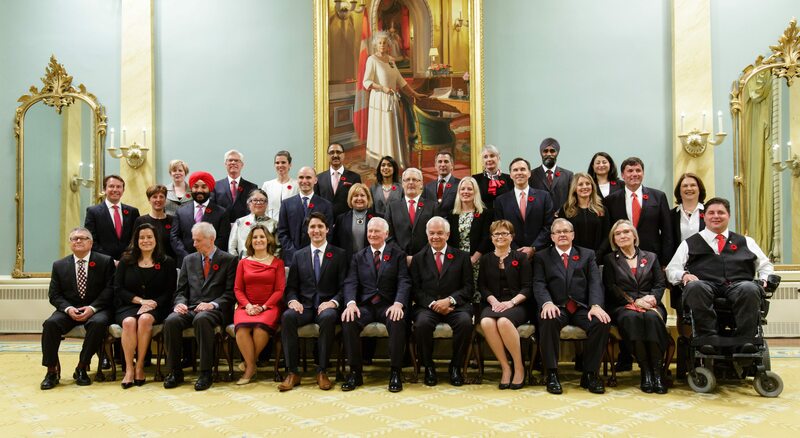 The new federal Liberal cabinet at Rideau Hall following the swearing in ceremony. Photo by Jana Chytilova. 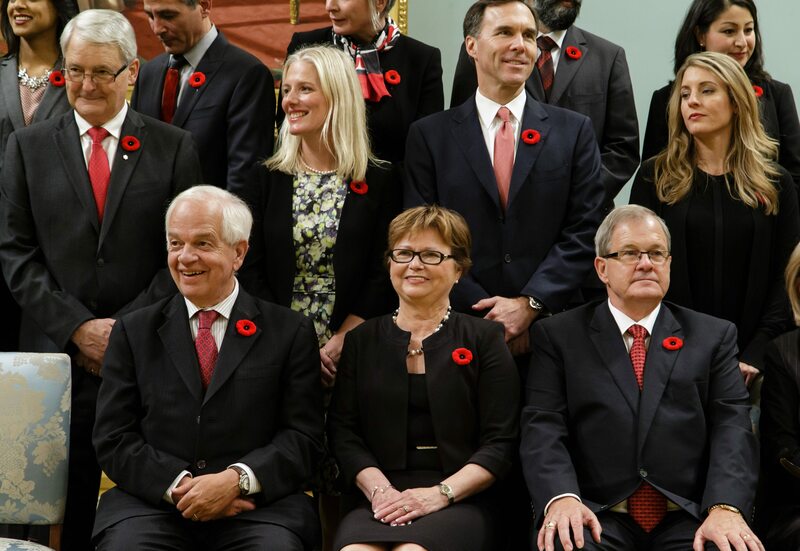 It was all smiles as the new federal Liberal cabinet gathered for a formal portrait. Photo by Jana Chytilova. 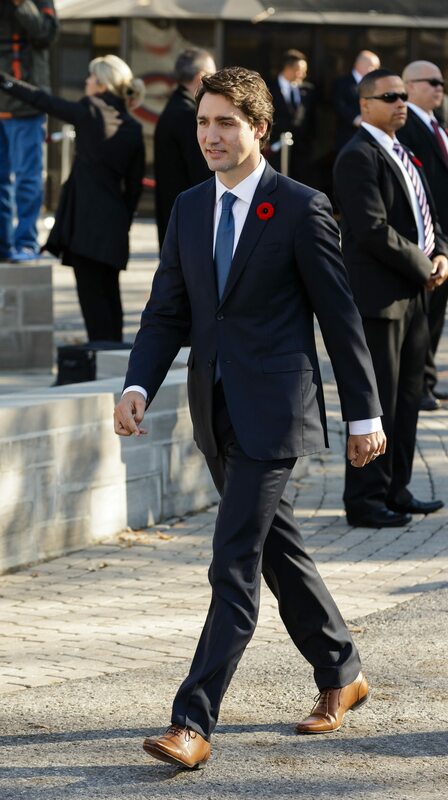 Prime Minister Justin Trudeau walks to the podium to address the media at Rideau Hall following the swearing in ceremony. Photo by Jana Chytilova. 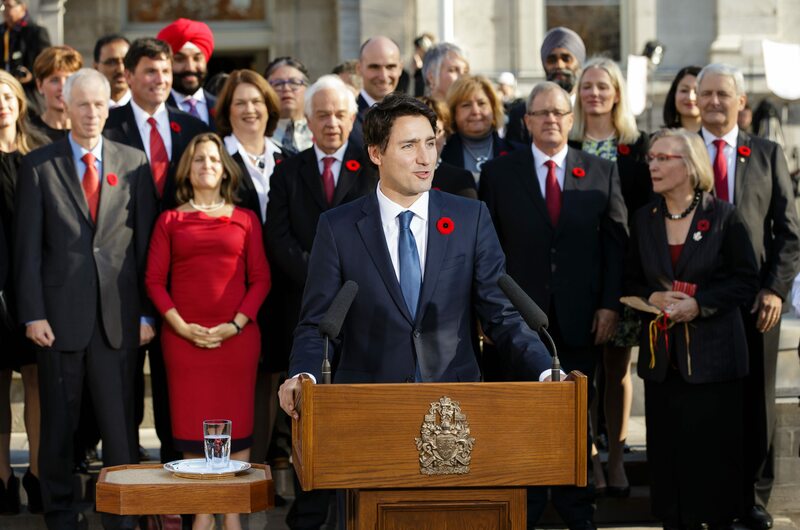 Justin Trudeau holds his first press conference as Prime Minister. Photo by Jana Chytilova. 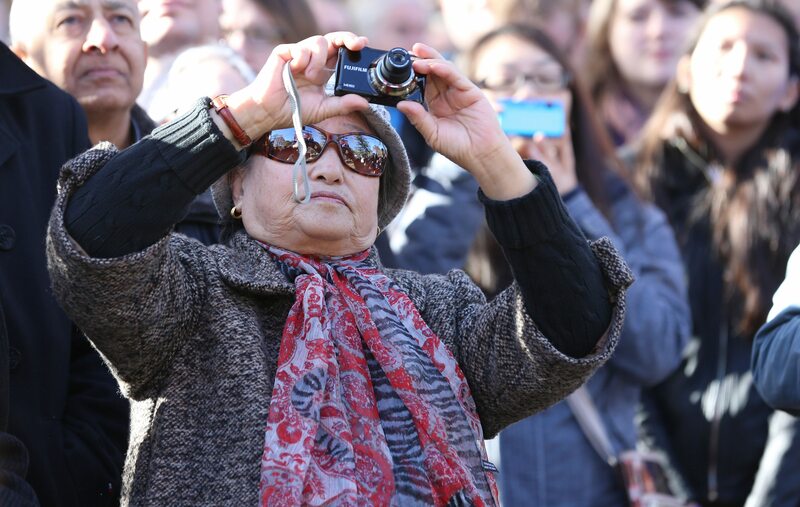 The crowd cheered wildly whenever they caught a glimpse of the new Prime Minister. Photo by Jana Chytilova. 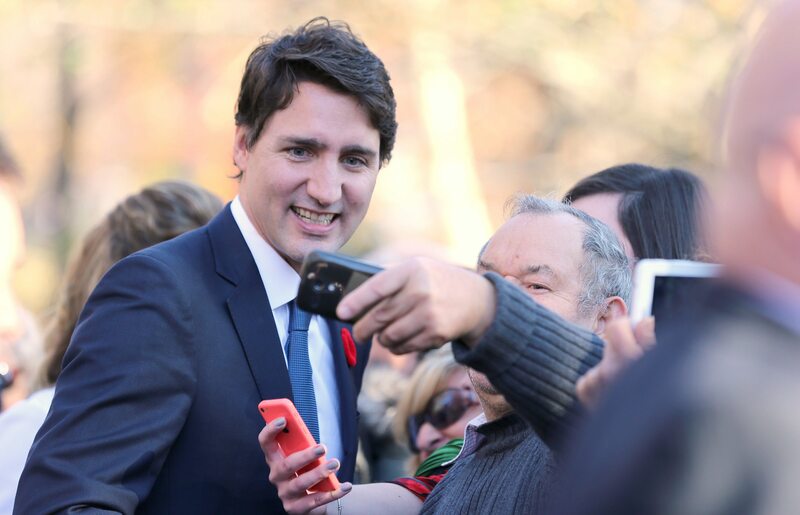 Canada’s 23rd Prime Minister, Justin Trudeau. Photo by Jana Chytilova.